by Marisa T. Cohen, Ph.D.
Dr. Marisa T. Cohen obtained a B.S. in Biology and Society with a minor in Education from Cornell University. She then went on to receive her Ph.D. in Educational Psychology, with a concentration in Learning, Development, and Instruction from the Graduate Center of the City University of New York. 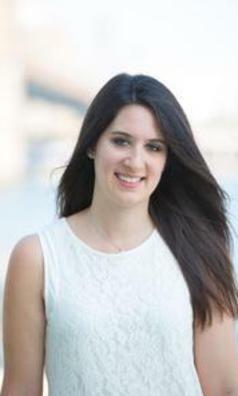 Dr. Cohen is currently an Assistant Professor of Psychology at St. Francis College in Brooklyn, New York. She teaches experimental, educational, developmental, and general psychology courses. She is also the Director of the Self-Awareness and Bonding Lab (SABL). This lab centers on the subfields of relationship science and social psychology. Dr. Cohen’s main research interests are gender differences in dating and relationship behaviors, peoples’ perceptions of love and infidelity, and consensual non-monogamy. For more information, please visit the website at www.sfc.edu/sabl. Dr. Cohen actively presents her research from the field at both local and regional conferences. In addition to her research, Dr. Cohen enjoys giving guest lectures on the application of this science to everyday life. When she is not teaching or researching, Marisa enjoys wine tasting with her husband, walks with her dog Bisbee, and laugh-filled brunches with her friends. 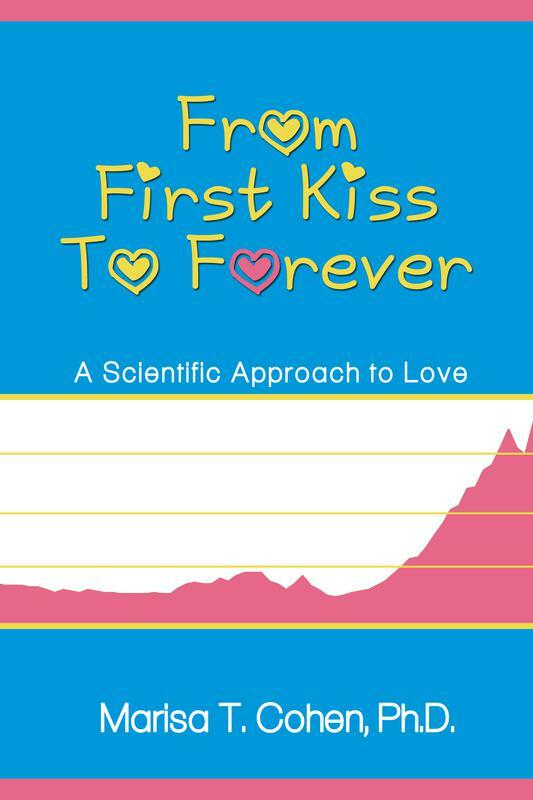 Do you want to understand the science behind finding a mate, maintaining long-lasting relationships, or even what makes some relationships doomed to fail? Help your relationships grow and flourish, and have a few hearty laughs along the way. Books by Marisa T. Cohen, Ph.D.